If You See One Alvin and the Chipmunks Movie This Year, Make It Chipwrecked. You Have Two Days. 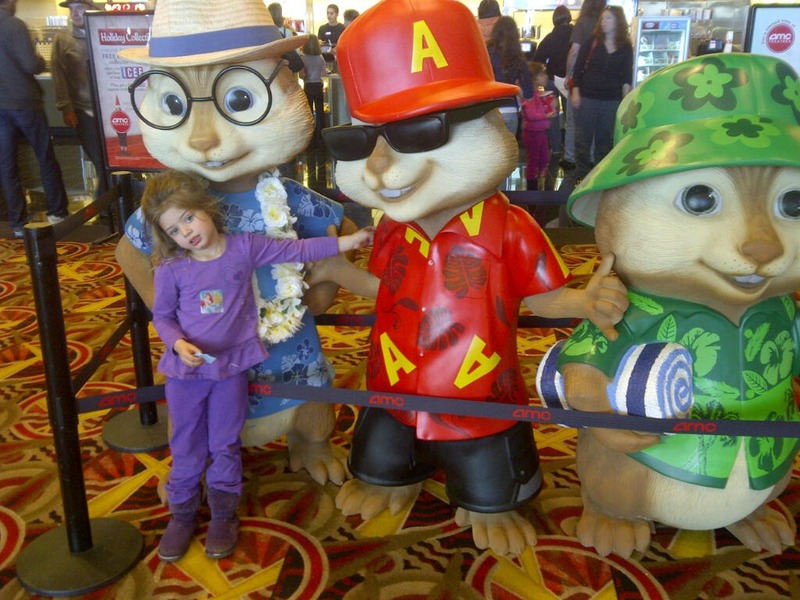 I was pleasantly surprised by Alvin and the Chipmunks: Chipwrecked. I think it’s because I ignored all the songs. Erin loved it. Read more at my Babble blog. P.S. And can someone tell me why they are paying Justin Long, Amy Poehler, Christina Applegate, and Alan Tudyk to do voice-acting when no one can recognize that it’s them? I wondered the same thing about the voice acting! I love Amy Poehler, but seriously? After altering it so much how would anyone know that was her without reading the credits? And thanks for the review on Babble. I was trying to get out of it, but my kids are begging to go, so maybe we’ll have to break down and do that.